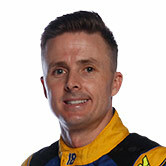 Despite the prospect of his first winless campaign in 12 years, Mark Winterbottom is adamant he’s lost none of the speed that took him to the title just two seasons ago. The 36-year-old says he has nothing to lose in the Coates Hire Newcastle 500 finale as he also faces his worst championship position since joining Prodrive at the start of 2006. 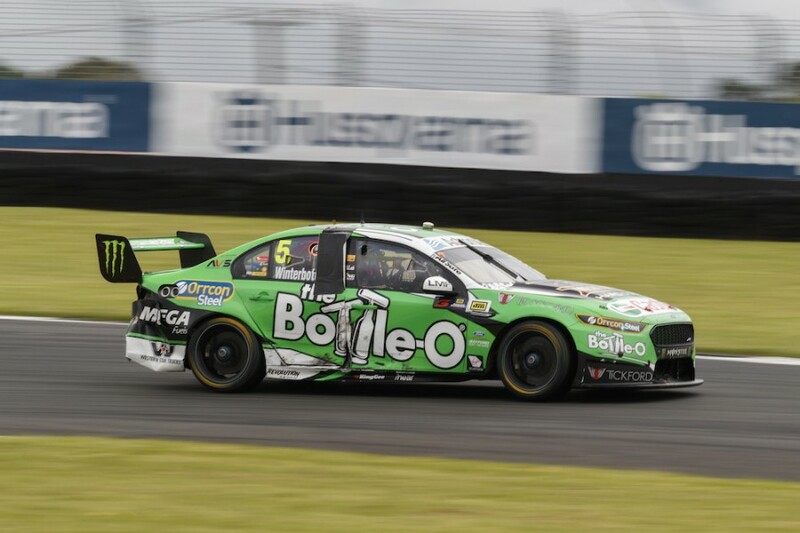 While Prodrive has four victories on the board this year thanks to Chaz Mostert and Cameron Waters/Richie Stanaway, Winterbottom last won at Pukekohe in 2016. 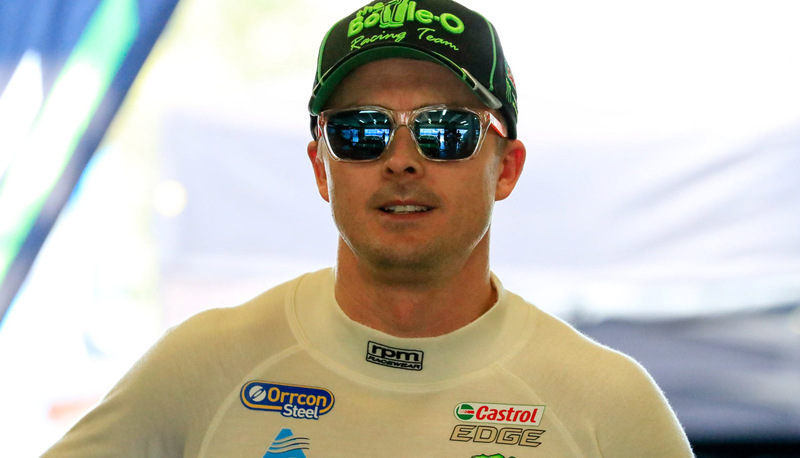 Eighth in the championship, Winterbottom is 102 points shy of a sixth place that would equal his points finish from 2016. He heads to the brand-new venue following a strong Pukekohe where he took a second place on Saturday before being spun out on Sunday by team-mate Cameron Waters. Winterbottom has also taken encouragement from a productive Winton test last week and is hopeful that gains will translate to the new street circuit. “We’ve got nothing to lose,” Winterbottom told Supercars.com of the season finale. “I’ll just hang it all out, have a big crack and try and get a result. There’s nothing left to race for other than wins, so we’ll see what happens. “[Being winless in 2017] is what it is. You want to win, but at the same time we haven’t had the best run of it. “I feel like I’m driving well and when it turns, it turns. I won’t go into Christmas depressed or anything if we don’t win, we just need to make sure when we roll out next year we can win. Winterbottom’s struggles this year are a stark contrast from 2015 when, with the same basic FG X package, he stormed to a long-awaited maiden title. Although the competition has increased, Winterbottom believes he’s still got a car good enough to win and that he’s driving as well as ever. Failing to nail the right set-ups with new-for-2017 engineer Brendan Hogan when it matters, however, has been his downfall. By contrast, Mostert has been revitalised this year after a winless 2016 thanks to reuniting with Adam De Borre, while Waters gelled almost instantly with Brad Wischusen. “There’s no doubt my car can win if we get it right, there’s just been factors throughout the year that have stopped us,” he said. “The times that the [Prodrive] cars have been really quick we haven’t had the set-up that we should have been in to win it. “When we’ve had like-for-like we’ve been really competitive against them (Mostert and Waters), but the rounds that they did dominate we didn’t have the right set-up in. Hogan is Winterbottom’s sixth different engineer in seven seasons and the driver says he is currently unsure who will be on his car in 2018. Expected to have three young, hungry team-mates next year with Stanaway set to slip into Prodrive’s fourth car, Winterbottom feels more than up for the challenge. “Your confidence cops a battering a little bit, but I feel like I’m driving well,” he added. “If I was supporting me I’d be like ‘what’s going on?’ because the results aren’t there, but when you’re involved you can see what your pace is. 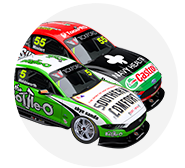 With the likes of Jason Bright and Todd Kelly both announcing their retirement in recent days, Winterbottom will be one of the oldest drivers on the grid in 2018. It will mark the last year on his current contract with Prodrive and, while the two parties are yet to work through an extension, Winterbottom has no intentions of stopping. “Every year that goes by gets closer to the end [of your career], but the hardest part of our sport is that people just look at age,” he said. “You look at [Craig] Lowndes two years ago, he was winning races and at the moment he’s not, but I’m sure he can still drive. “It’s not about age, but the opportunity has got to be right and the older you get sometimes that’s the hard part.